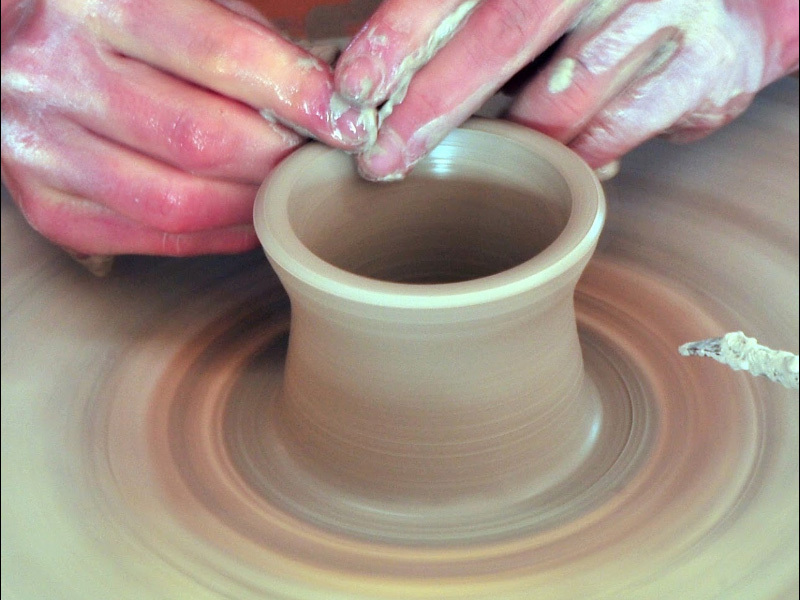 Visit us for an inspirational insight into where and how our creations come to life. 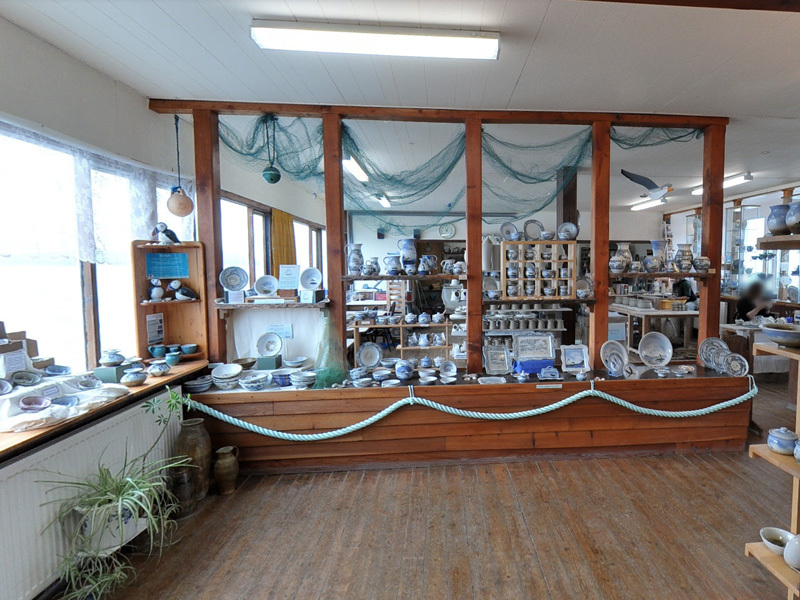 Step into our open-plan working pottery where you can see how we make functional and unique pottery inspired by the surrounding sea and landscape. 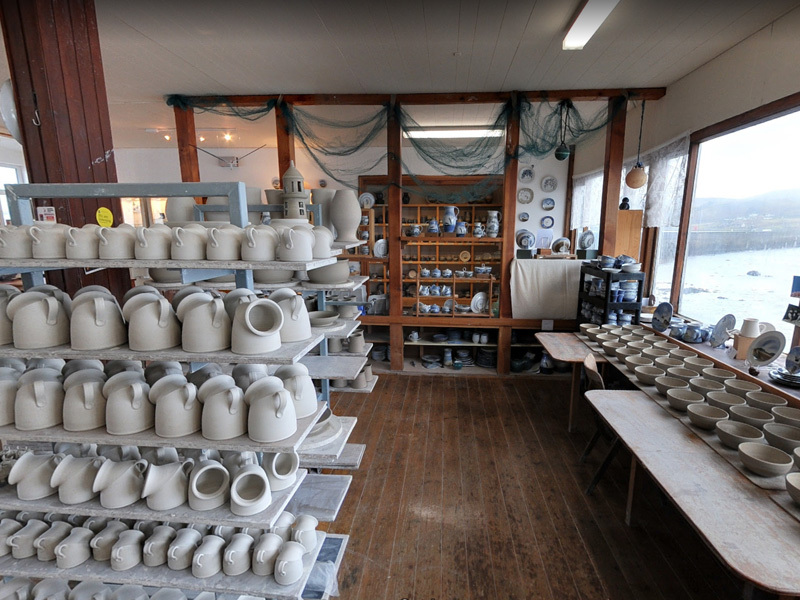 A fantastic place to see traditional Scottish pottery in action and see the finished masterpieces in our studio. 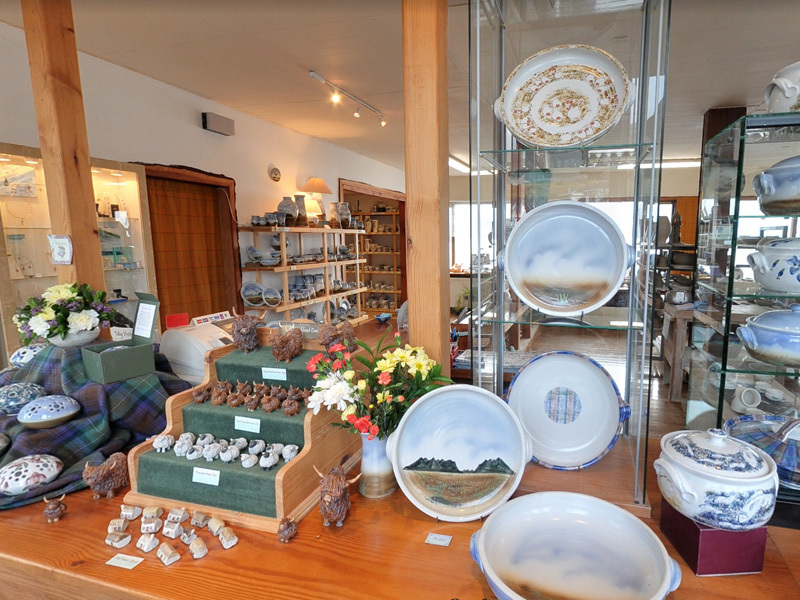 We’re based by The Pier in Uig on the beautiful Isle of Skye. Just 16 miles from Portree. Set in a sheltered horseshoe-shaped bay, overlooking the Minch, Uig boasts a dramatic landscape and spectacular scenery that provides much inspiration.